"Our meta-analysis of RCTs characterizes how cocoa flavanols affect cardiometabolic biomarkers, providing guidance in designing large, definitive prevention trials against diabetes and cardiovascular disease in future work," said corresponding author Dr. Simin Liu, professor and director of the Center for Global Cardiometabolic Health at Brown University who worked with epidemiology graduate student and lead author Xiaochen Lin. "We found that cocoa flavanol intake may reduce dyslipidemia (elevated triglycerides), insulin resistance and systemic inflammation, which are all major subclinical risk factors for cardiometabolic diseases." 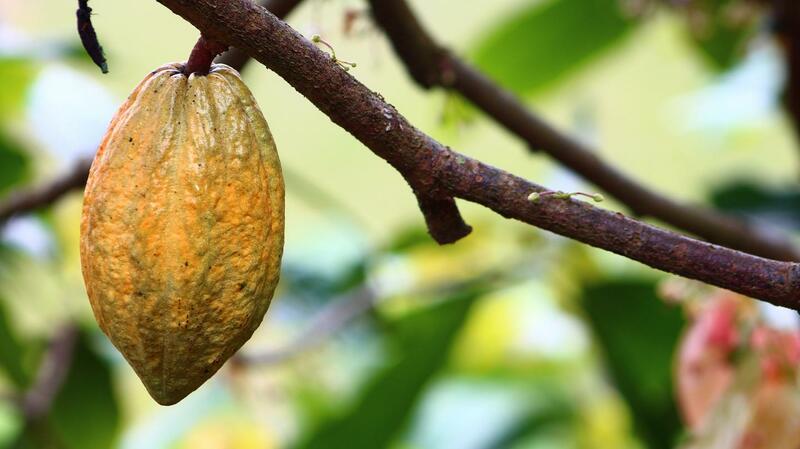 But taking into account some of these heterogeneities across studies, the team's meta-analysis summarizing data from 19 trials found potential beneficial effects of flavanol-rich cocoa on cardiometabolic health. There were small-to-modest but statistically significant improvements among those who ate flavanol-rich cocoa product vs. those who did not. The greatest effects were seen among trial volunteers who ate between 200 and 600 milligrams of flavanols a day (based on their cocoa consumption). They saw significant declines in blood glucose and insulin, as well as another indicator of insulin resistance called HOMA-IR. They also saw an increase in HDL, or "good," cholesterol. Those consuming higher doses saw some of the insulin resistance benefits and a drop in triglycerides, but not a significant increase in HDL. Those with lower doses of flavanols only saw a significant HDL benefit. In general, Lin said, where there were benefits they were evident for both women and men and didn't depend on what physical form the flavanol-rich cocoa product was consumed in –dark chocolate vs. a beverage, for example. "The treatment groups of the trials included in our meta-analysis are primarily dark chocolate — a few were using cocoa powder-based beverages," Lin said. "Therefore, the findings from the current study apparently shouldn't be generalized to different sorts of chocolate candies or white chocolates, of which the content of sugar/food additives could be substantially higher than that of the dark chocolate." The authors therefore concluded, "Our study highlights the urgent need for large, long-term RCTs that improve our understanding of how the short-term benefits of cocoa flavanol intake on cardiometabolic biomarkers may be translated into clinical outcomes." In addition to Lin and Liu, the study's other authors are Isabel Zhang, Alina Li from Brown University, JoAnn Manson, Howard Sesso and Lu Wang from Brigham and Women's Hospital. The authors acknowledge funding from the National Institutes of Health including the National Heart, Lung and Blood Institute, the American Heart Association, and Pfizer. Co-authors at Brigham and Women's also noted receiving funding from Mars Symbioscience, a research segment of Mars, Inc., which makes chocolate products.